Heather Thoma is a Business Development Manager at FCT. Founded in 1991, the FCT group of companies is based in Oakville, Ontario, provides industry-leading title insurance, default solutions and other real estate-related products and services to approximately 450 lenders, over 44,000 legal professionals and 5,000 recovery professionals, as well as real estate agents, mortgage brokers and builders, nationwide. 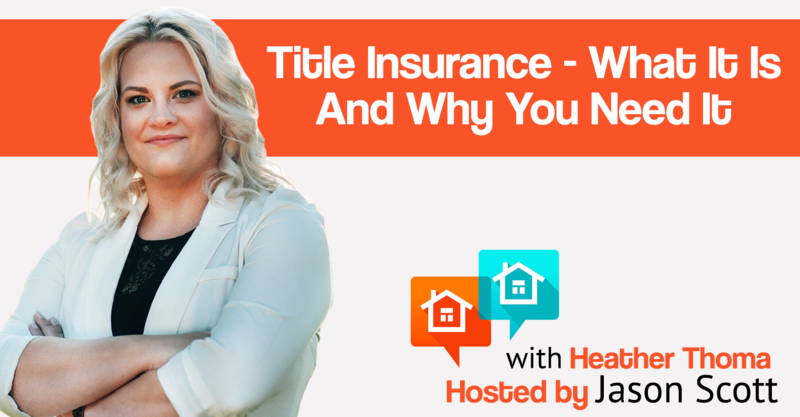 Heather talks about the importance of title insurance, what it covers and how much it costs. [1:25] What is Title Insurance? Title Insurance is designed to fill in the gap between your standard insurance and secondary plans like health insurance. Unlike traditional types of insurance, we do cover things like fraud and forgery. It makes sure you have a marketable title. The 1st is called a Home Owner Policy; this plan is where the homeowner is the beneficiary. The 2nd is called the Lender Policy; this protects the lender. This is the plan that causes confusion; many think that because they have the Lender Policy they are also covered under the Home Owner Policy as well. [5:25] Most of the time fraud is committed by someone you know. [9:20] The majority of our homeowner claims come from a lack of permits. A lot of times when a previous owner does a DIY project, they do not have the proper permits. [10:40] Alberta is quickly becoming the 2nd highest province for claims. Only 35-40% of home buyers are getting Title Insurance. [15:20] What happens when the city tells you your basement or deck doesn’t have a permit? The municipality would have the site remediated. This could mean the basement or deck would have to be rebuilt, or that renovations would have to be made to meet the permit standards. At the end of the day, the new homeowner is on the hook for anything the previous homeowner did. [16:40] If there is a known defect, FCT will try our best to work with the situation (at the time of the application). [19:00] What does the Home Owner Policy and the Lender Policy cost? Unlike other forms of insurance, there are no lifetime premiums. The only deductible is found in Alberta and that is for encroachments. [24:15] Heather shares some examples of some of the large claims FCT has done. [26:45] Can you use Title Insurance in place of an RPR? Yes. Title Insurance is faster and cheaper than an RPR. [30:10] If I bought my house years ago and don’t know if I have Title Insurance, what do I do? Look at your legal package to see if it has been included. You can call FCT to see if they have a policy for you. If you have no policy, you can still get it at $350 for a lifetime policy. [35:20] How does Title Insurance work in condos? “Common money is common problems.” If the building didn’t get the proper permits they might have to do the special assessment again. Titles not transferring properly are another problem in condos. Mostly this effects parking spots. 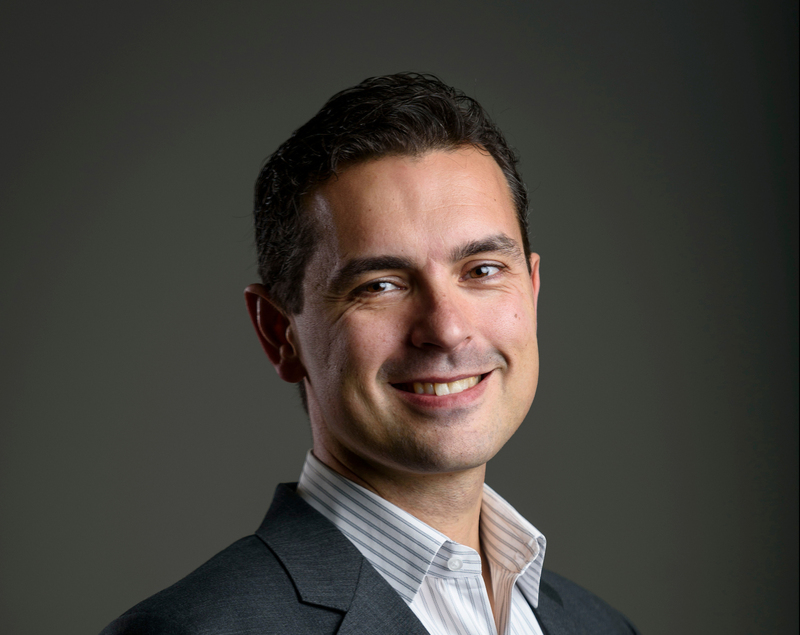 I am a mortgage broker with TMG The Mortgage Group, based in Edmonton and St. Albert. I'm also the author of Approved! Mortgage Advice for All Stages of Life. 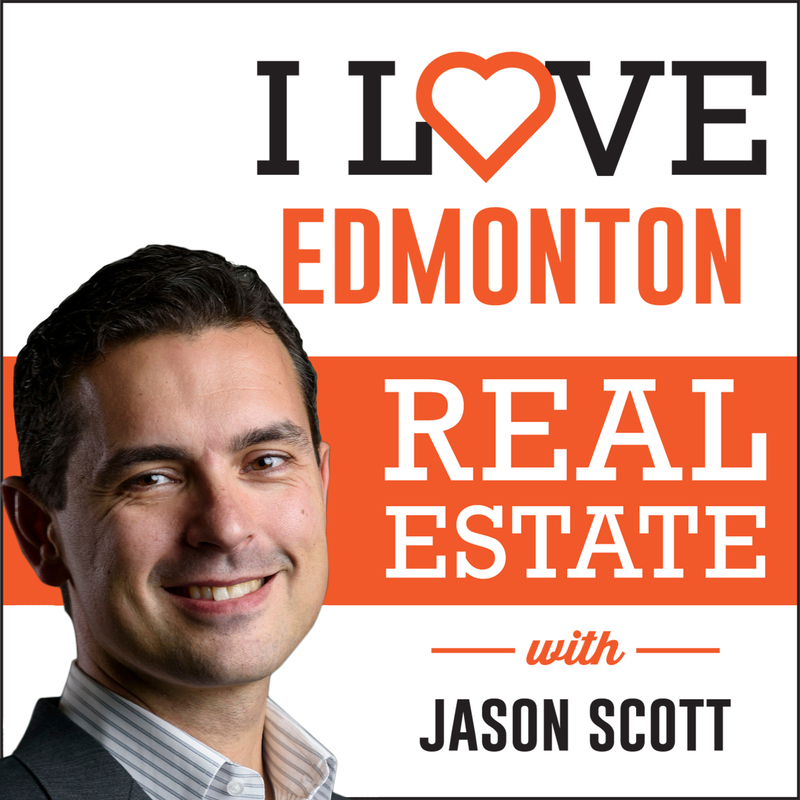 I love working with clients and others in the field to hear about their experiences in real estate, learning from them and sharing their stories and insights through this podcast.